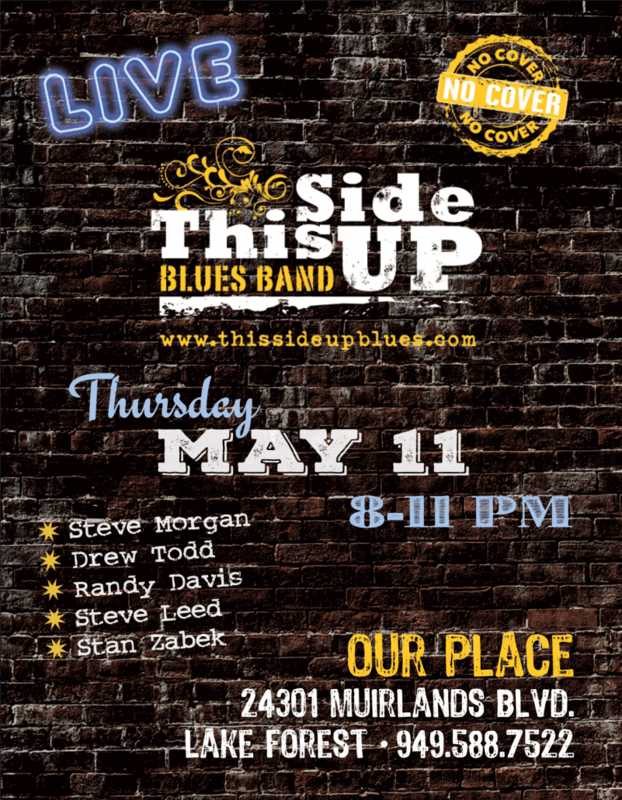 Getting back into the action with the fellas from This Side Up: A five-piece Blues and R&B band from South OC. Come on out to Lake Forest on Thursday and check us out! Hey folks. 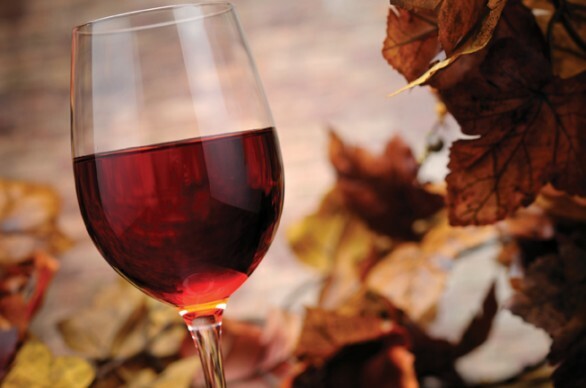 If you’re looking for good food, good wine, and great music, head down to The Cellar in San Clemente this Thursday night. I’ll be playing with Laguna Slim and Satin Blue from 7-10pm and it’s always a good time. 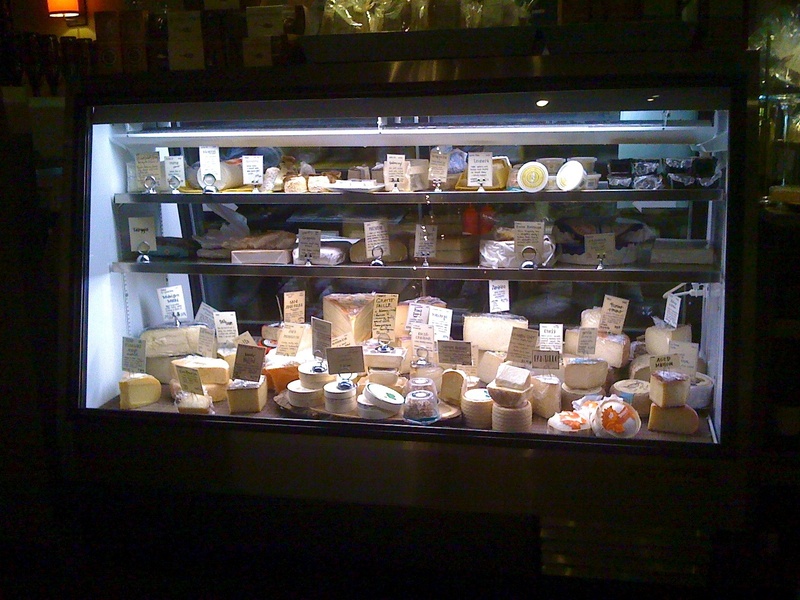 The Cellar is one of the coolest venues in South OC, and boasts some of the best wine and cheese you’ll find. Seriously. Try the Spanish Cheese Plate. You’ll thank me later. This week we’ve got the Orange County original, Laguna Slim blowing harp , Scott Lambert on bass, and yours truly playing guitar. If you’re in South Orange County, you’ve GOT to stop by and check us out!